I found her while I was searching on YouTube for some new tunes. I clicked the play as soon as I saw the thumbnail and read the title of her song. Her name Bev Lee Harling,her style uneasy to categorise. She uses the "Junk Swing" genre title. What's pretty cool is the fact that she performs live using chopping boards,cheese graters,glass orchestras,colanders and a dog bowl. With a sense of 50s coming along with her vocals. 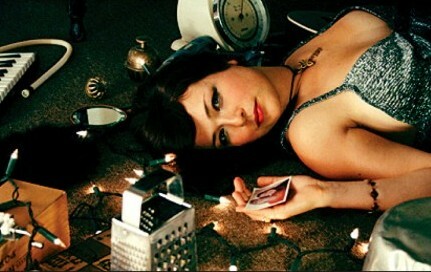 You will find exclusively her lyrics for "Barefoot In Your Kitchen" here. Have a chance to listen to it and know about her. 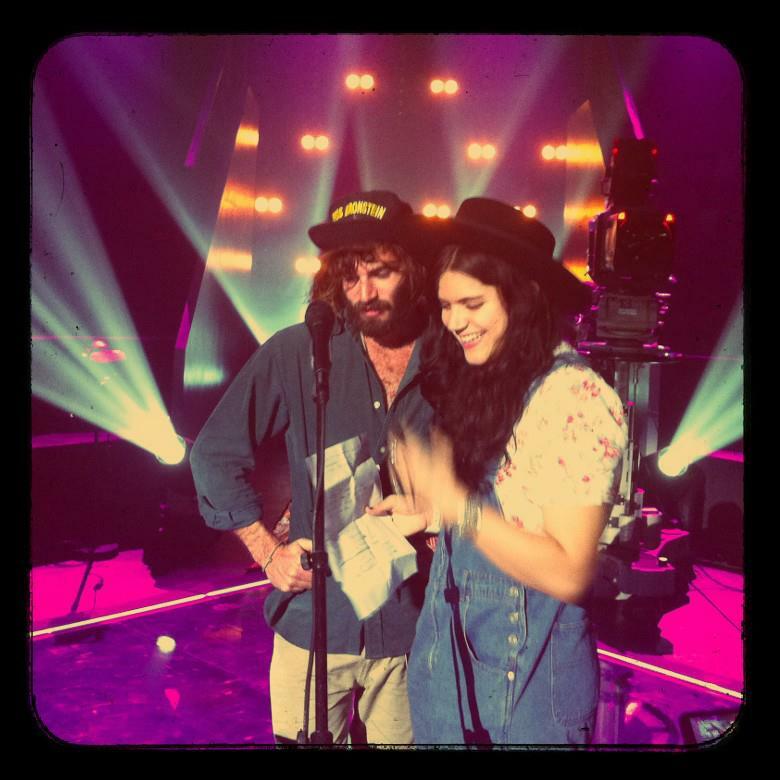 Angus Stone and Soko are doing one of the greatest covers I have heard for "True Colors". So much electricity between them two. So much love coming out from their words... So have a listen and watch all the powerful emotions in this video from their live performance at MyTaratata.com. "It's not my fault,I'm happy". Have a chance to listen to it and read the deep and sharp lyrics here. bow and wishes goodnight to the day. Simon Wilcox and Shridhar Solanki met in London by accident. 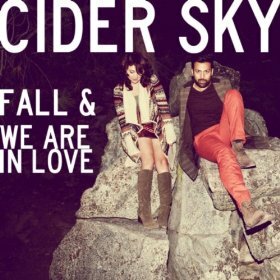 But it was a beautiful accident and another chance meeting in Los Angeles led to the creation of their critically acclaimed single, 'Northern Lights'. 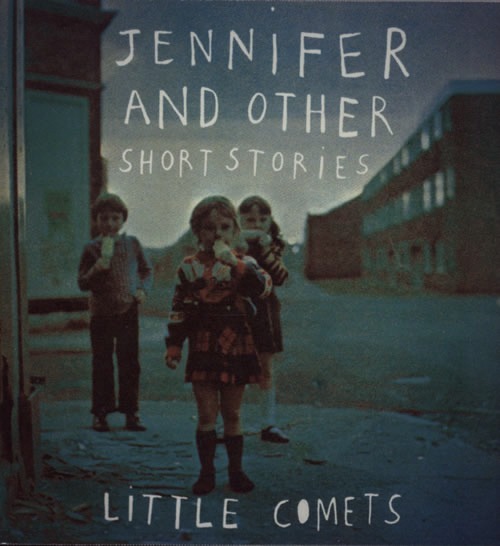 Little Comets are an indie rock trio from Jarrow and Newcastle-upon-tyne. They are described to play 'kitchen sink indie' music. In early 2009 the band were signed to Columbia Record and released their debut album In Search of Elusive Little Comets on 31 January 2011. 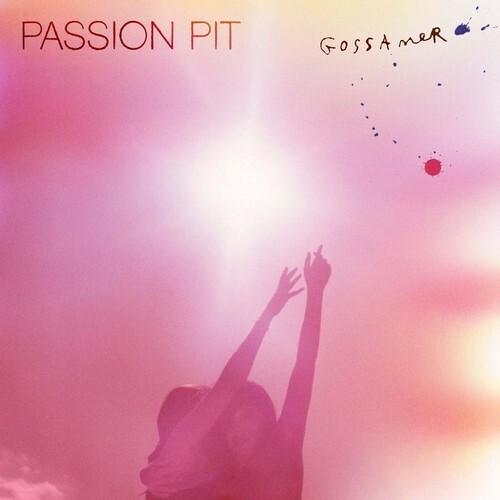 The band released their second album Life is Elsewhere on 15 October 2012.Here is the first song I've heard by them and fell instantly in love... Listen to the song and read the lyrics here. They became famous after doing the cover of "You've got the Love". After that their name is found next to the most positive reviews. The harp gives the sense of a fairytale in the songs but the lyrics can only haunt you down. Florence & The Machine are here to stay. Heavy in Your Arms is, in my opinion, the best example of what I've said before. Read the lyrics and watch the music video here. 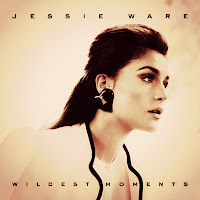 Jessie Ware is 27 from UK. You could easily compare her style with Sade's. Smooth voice with power music in the background. Her first solo album "Devotion" gave to the audience some serious reasons to love her. "Wildest Moments" is the latest video clip of her. The simplicity of it can only make you listen to the deep meaning lyrics. You can read the lyrics and watch the music video here. She comes from Australia. She introduced to us as the indie folk duo "Angus & Julia Stone". 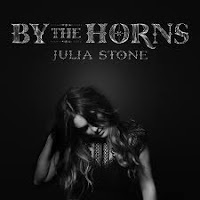 This is Julia's Stone second solo album. "Justine" is her last video-cliped song. Read the lyrics and listen to it here. 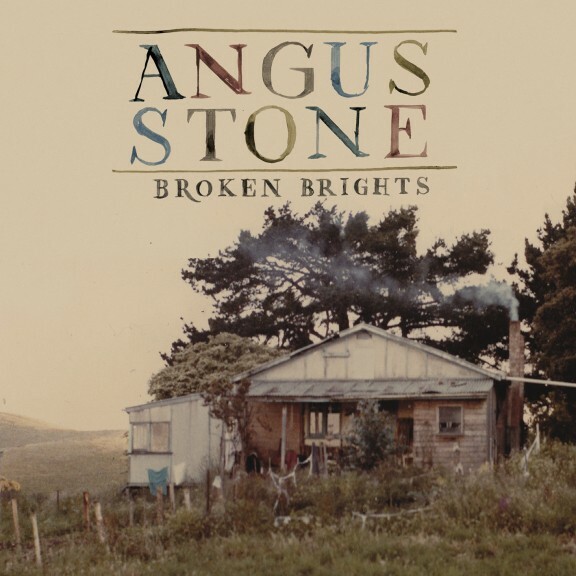 This is the brand new song by Angus Stone. 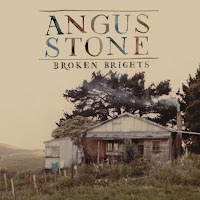 Nominated for two ARIAs,his new album is recently released under the title "Broken Brights". Read the lyrics and watch the just-published video clip for "Monsters" here.